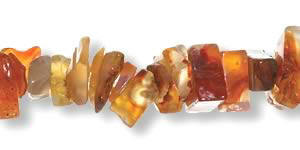 Each hand-crafted gemstone anklet on this page is approx. 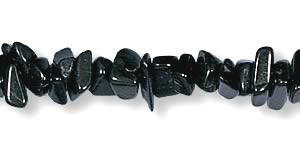 10" long (yes, we can customize the length for you - just email me) with a sterling silver clasp and genuine semi-precious gemstone chips. 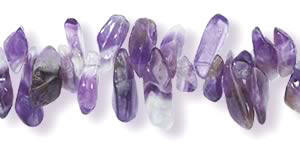 You get to select the gemstones you want! Click here for hand-crafted sterling silver Freshwater Pearl Anklets. 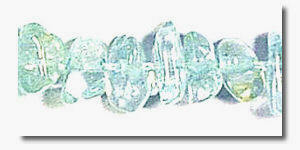 This aqua colored feldspar derives its name from the Amazon River. 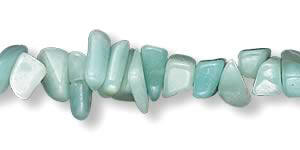 Amazonite has opaque pastel aqua blue-green colors. 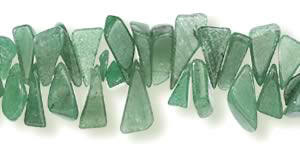 Translucent green aventurine often has a metallic iridescence - even a glistening effect from small inclusions of shiny fuchsite, a mica material. 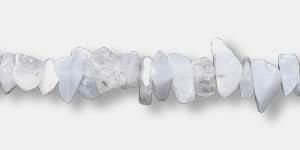 You will see blended hues of medium blue, light blue and white that are finely banded in this stone.